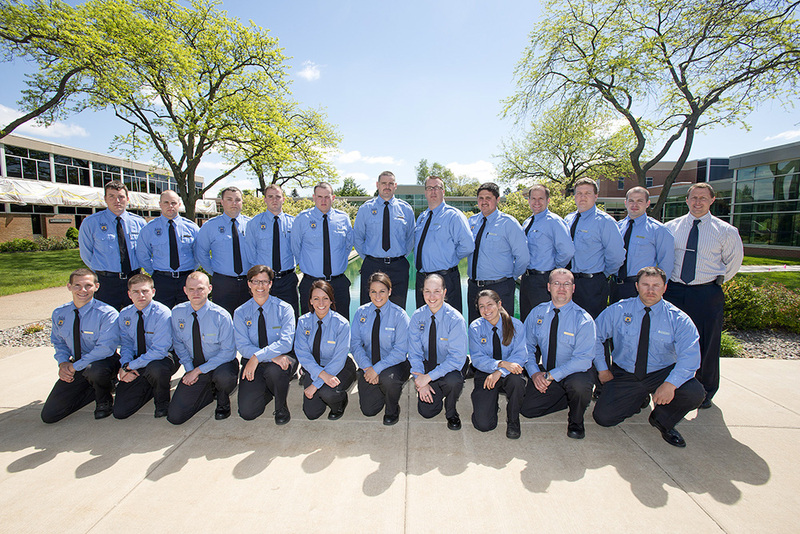 The application deadline for individuals interested in becoming cadets in Kellogg Community College’s 2015-16 Police Academy has been extended to 5 p.m. Monday, July 20. KCC Police Academy information, including an application and other important forms and documents, is available on the College’s website at www.kellogg.edu/law-enforcement-police-academy. Criminal investigation instruction, including training in techniques for discovering, collecting, recording, processing and preserving evidence. Physical training, including general fitness instruction as well as police defensive tactics and the use of nonlethal weapons. Training in professional law enforcement skills, including emergency vehicle operation and firearms training. KCC’s Police Academy is approved by the Michigan Commission on Law Enforcement Standards (MCOLES), which sets professional standards in education, selection, employment, licensing and funding in law enforcement and criminal justice fields in both the public and private sectors in the state. In Michigan, individuals seeking to become police officers must successfully complete an MCOLES-approved basic police training school like KCC’s Police Academy before becoming an officer. In the last five years, 100 percent of KCC’s Police Academy students seeking to become police officers have passed the MCOLES licensure exam. KCC Police Academy courses are held only on the college’s North Avenue campus in Battle Creek and may only be completed by those accepted into the College’s Police Academy. Space in the Police Academy is limited and qualified cadets are accepted on a first-come, first-served basis. For more information, contact KCC’s Criminal Justice Department at 269-965-3931 ext. 2216, 269-965-3931 ext. 2216 or crju@kellogg.edu or visit www.kellogg.edu/law-enforcement-police-academy.